RICHMOND, Ind. (AP) _ An eastern Indiana factory that makes CDs and DVDs will close its doors at the end of June, idling nearly 40 workers. 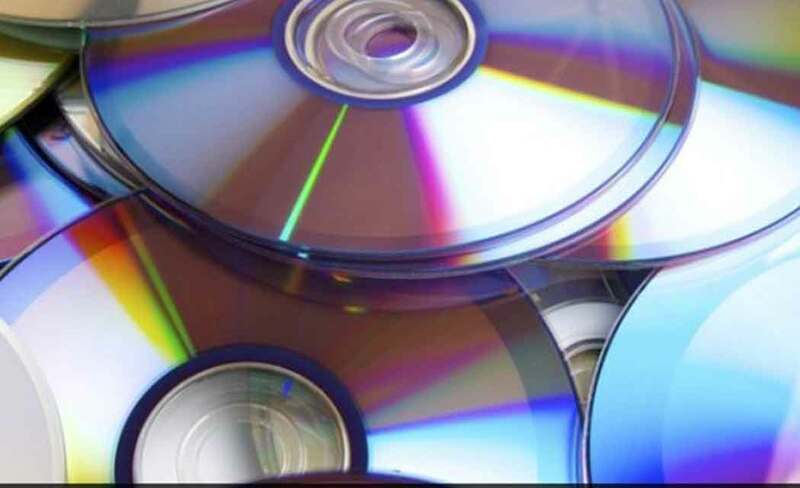 Optical Disc Solutions Inc. began making CDs when it opened its Richmond plant in 1987 in the city about 65 miles east of Indianapolis. The company later began making DVDs. Owner Fred Austerman has sold the company to WTS Media of Chattanooga, Tennessee, in a deal completed Wednesday. He did not disclose the terms of the sale. Austerman tells the Palladium-Item (http://pinews.co/1eGZdjj ) that the market for CDs and DVDs has shrunk in recent years as online video and audio streaming has grown in popularity.